Dr. Mandy focuses on the WHOLE FAMILY. Moms and dads today are stressed, the kids have lots of activities, and families need to be functioning at their best. Throughout pregnancy, birth, and childhood, the chiropractic lifestyle offers natural, noninvasive choices and ample benefits for your greater health and well-being. Many parents seek chiropractic care for their children as they have discovered that it offers the family a solid foundation for wellness. Children need chiropractic care too! It is better to create healthy children than to fix broken adults!!! Vital Family Chiropractic offers gentle and non-invasive care that works to correct underlying issues before they become hard-wired in during development, providing support for a pain-free and successful childhood and adulthood. Children innately know what it means to be healthy and happy. Kids today are exposed to and absorb a great amount of stress from the moment they enter this world. Along the way, there are plenty of bumps, falls, bruises and stumbles to which your child's body adapts. When the body's ability to adapt and integrate experience is exceeded, stress gets stored in the neuro-spinal system. Chiropractic allows these stresses to be released and future stresses to be filtered and integrated rather than stored. Having your children adjusted gives them the best possible start on the path to a healthy life. Healthy children today make healthy adults tomorrow. The Nervous System controls all processes in the body from growth, learning, development, digestion, respiration, immune function and the ability to fight off colds and other childhood illnesses. This is the nature of the innate intelligence within! Children can get adjusted as early as birth! In fact, even an “uneventful” birth process can be stressful and create small subluxations to a baby’s spine and developing nervous system. It is best to get babies checked early on, as to prevent future issues. 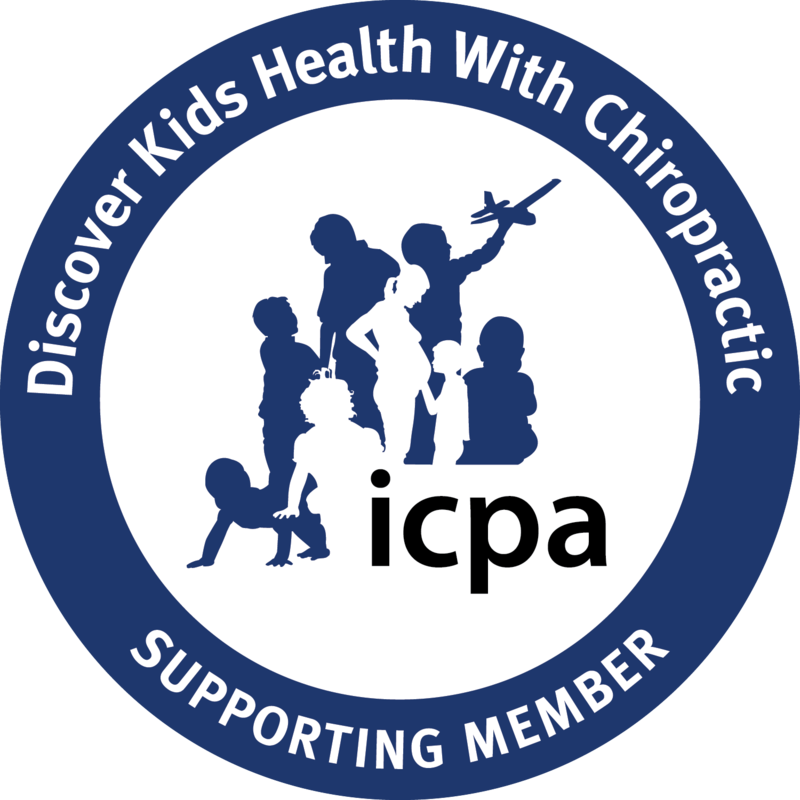 Children have not had as much life experience as adults, and as a result, they tend to respond very quickly to Chiropractic care. Adjustments to Children are extremely gentle, as light touch and simple movements are enough to make big changes within their health and vitality. The goal is to allow them to experience their childhood with as much vigor, health, and happiness as they can handle! THAT’S WHY CHIROPRACTIC CARE IS VITAL FOR THE WHOLE FAMILY!!!!! We know that many spinal problems seen in adults began as early as birth and possibly in the womb due to positional issues. Even the most natural birthing methods can stress an infant’s spine and developing nerve system. The resulting irritation to the nerve system caused by spinal and cranial misalignment can be the cause of many newborn health complaints. 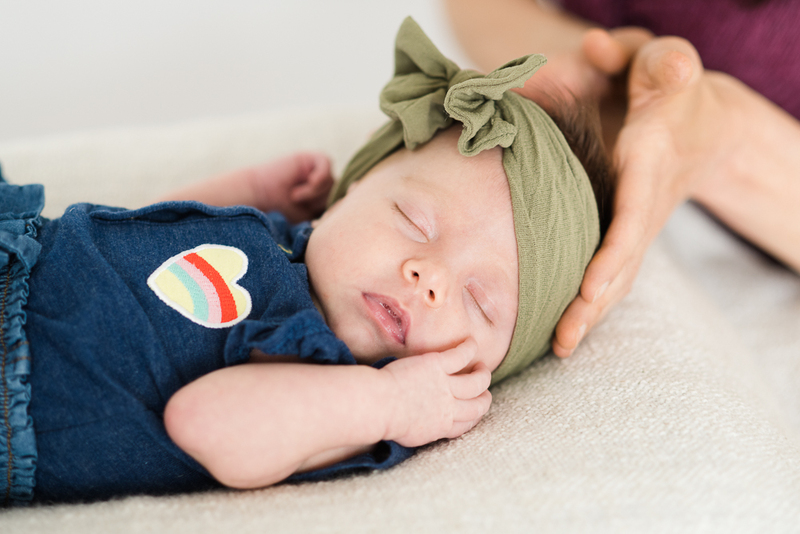 Since significant as well as subtle spinal and cranial traumas can occur at birth, many parents have their newborns checked as soon after birth as possible by Dr. Mandy. For babies and children, stress to the nerve system may present, in a variety of ways that can change as the babies grow and develop. As your infant grows and begins to reach certain developmental ‘milestones’ such as learning to hold up their head, sitting, crawling and learning to walk, we know that all of these activities affect alignment and future development of the spine and nervous system function. In the first two years of life, your infant’s spine doubles in size! Any negative interference to this vital system can adversely affect the body’s ability to function at its best. These growth markers are essential times to have your child checked and adjusted, as this allows the opportunity for these issues to be resolved quickly, in a timely and effective way and not follow your little one into adulthood.